Upper Tantallon (pronounced ‘tan-TAL-en’) and St. Margaret’s Bay are two communities along the South Shore of Nova Scotia. 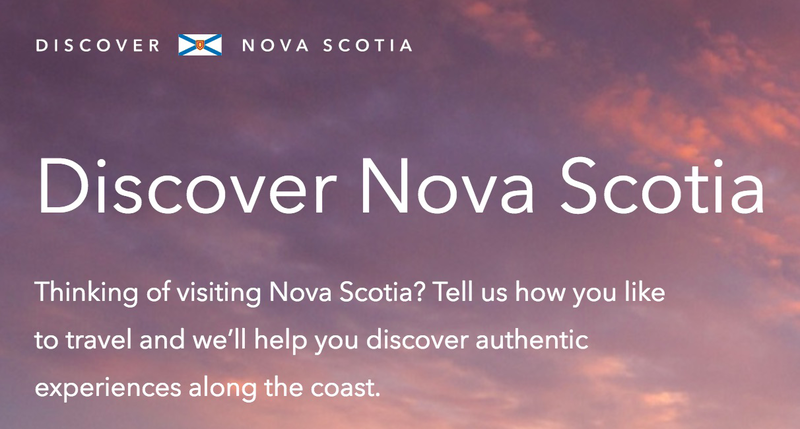 There are an exciting variety of sights and attractions in the area, plus it is a short drive to Halifax (approx. 25 minutes) making for an easy commute to the city. 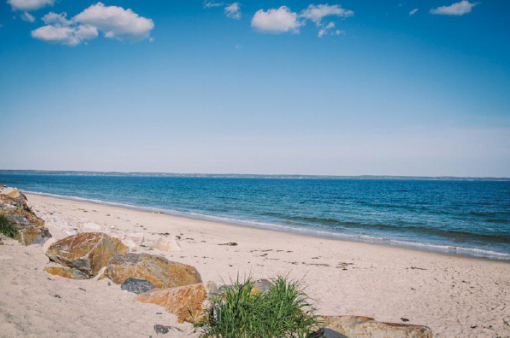 Nature has blessed this area with sandy beaches, rugged shorelines and colourful gardens. The bay’s shoreline is mostly rocky, although the head of the bay offers several sandy beaches at Queensland, Black Point and Cleveland; another sandy beach exists on the western shore of the bay at Bayswater and there is a small sandy beach along the eastern shore on Micou’s Island. St. Margarets Bay is a cruising destination for sailing yachts as its picturesque shorelines offer protection in many natural harbours, as well as anchorages in coves and near small islands. 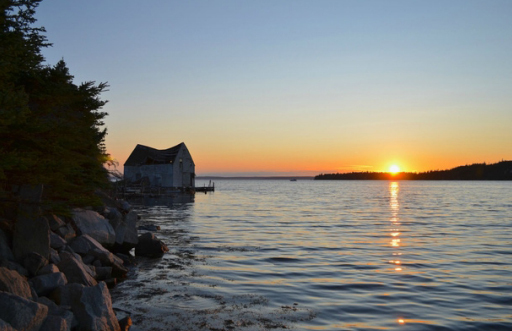 The Halifax region offers outdoor activities to suit everyone – sea kayaking, rock climbing,snow shoeing, kilometers of hiking, sailing, surfing, skiing, and golf, just to name a few. 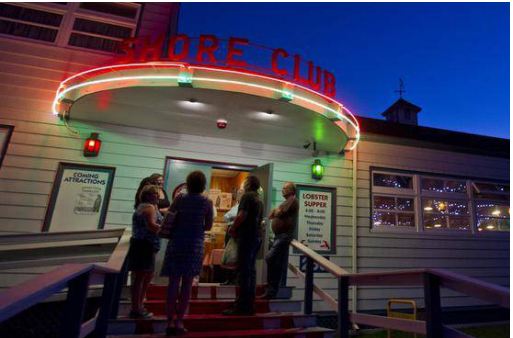 Nearby, you can visit the St. Margaret Sailing Club or Shining Waters Marina, just two of the many nearby boating clubs, and at Hubbards you can indulge yourself with some dinner and dancing at the Shore Club, once of the last great dance halls.